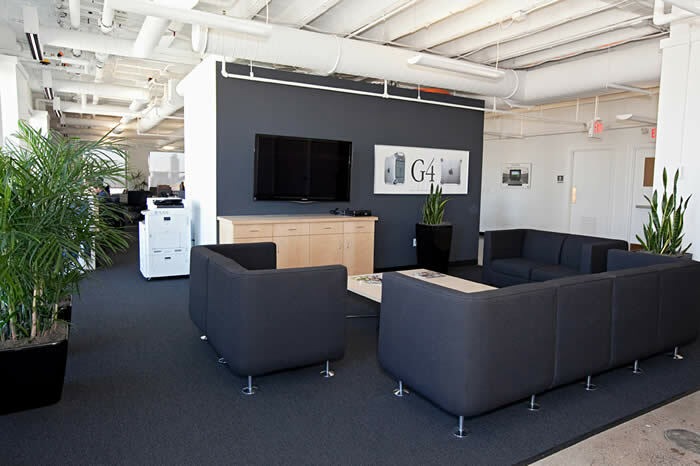 MGEX offers a wide variety of amenities for convenience and business needs. 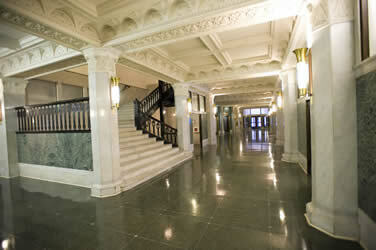 Amenities or services not available inside the Grain Exchange Buildings can be found close by. 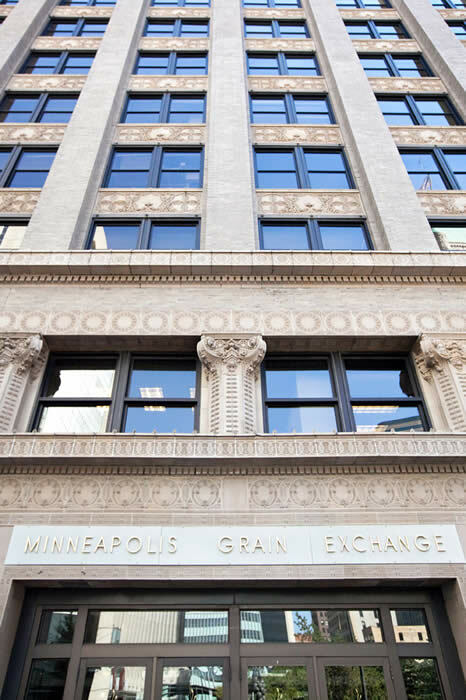 The Grain Exchange Buildings are located in Minneapolis, and are surrounded by many public transportation options to help make your commute to the office efficient and affordable. Listed and linked below are transportation options for those commuting from areas in and around the Twin Cities. All three of the Grain Exchange Buildings have available spaces. 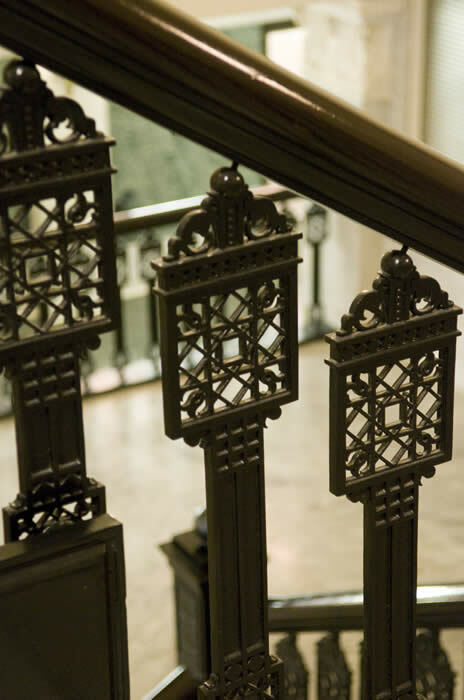 To see examples of spaces available, click here.